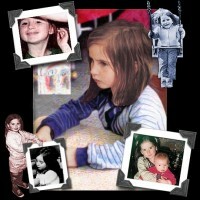 Lisa was one of over,1,000 children who died from child abuse in 1987. 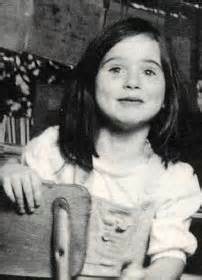 At six years of age, Lisa Steinberg died on Nov. 1, 1987 from injuries caused by years of physical abuse by her adoptive parents. At that time, the agency was merging three programs under one unified name. Executive Director, Robert Butler was moved by her story as he lived most of his childhood in foster care. He renamed the agency "LISA, Inc." and began providing housing, case management and independent living services to adolescent girls in Plainville. Over the next 20 years, new programs were developed to meet the growing needs of the state's most vulnerable youth. Up until his death in 2006, he devoted his life to help young people heal from the abuse and neglect in their lives. The memory of Lisa Steinberg and founder Robert Butler are ever-present reminders that our purpose is to keep children safe and help them develop into healthy, successful, productive members of society.